We spend so much time inside that it’s easy to forget that the outside of your home needs great lighting, too. 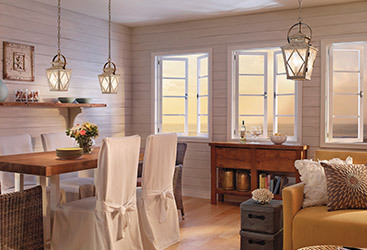 At Charleston Lighting & Interiors, our lighting experts can help you design outdoor lighting that will make your home look as great outside as it does inside! 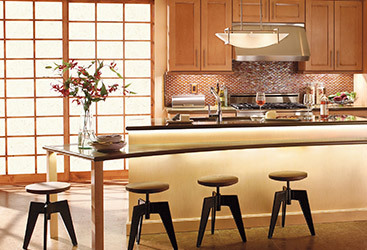 Contact us or come by our showroom to find the fixtures that fit your existing style or that will work as a great jumping-off point for a redesign! 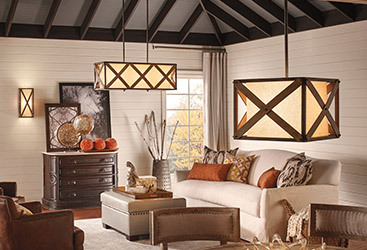 As a Top Rated Local® lighting store, Charleston Lighting & Interiors will do whatever it takes to make sure that you are happy with your new lights, home accents, and furniture! While you probably have lights near your front door and above your garage, you aren’t limited to just those two options. 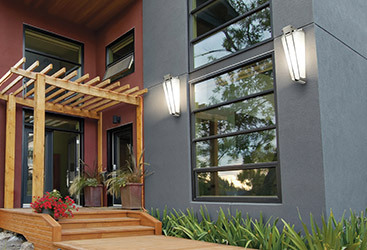 If you live on a dark street, pathway lights add a touch of functional style that will help your family and your guests make their way safely to your front door. Show off your flowers with accent lights that will add a splash of color to the front of your home even at night! You didn’t spend all of that time planting and nurturing flowers to only be able to see them during the day. Accenting your yard with lights that show off your landscaping is a great way to stand out on your street. 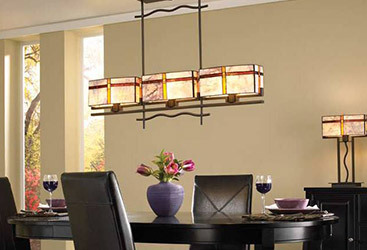 Make your next barbeque an event that everyone remembers with new lights! If you have an open patio or a closed in deck, we can help you light it so the party doesn’t have to stop once the sun goes down. 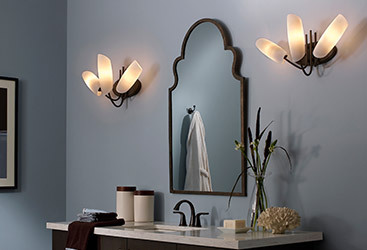 Sconces, wall-mounted fixtures, and hanging lights can turn even a boring backyard into an enchanting space, so stop by our showroom, or check out our online lighting store, to see how we can turn even the darkest backyard into a brilliant and functional space that you, your family, and your friends will love spending time in. If you have a large yard or you have interesting features like a pond or waterfall that you would like the world to see, we can help you light up the night! Landscape lights can call attention to attractive elements of your yard while shifting focus away from boring or unfinished areas. 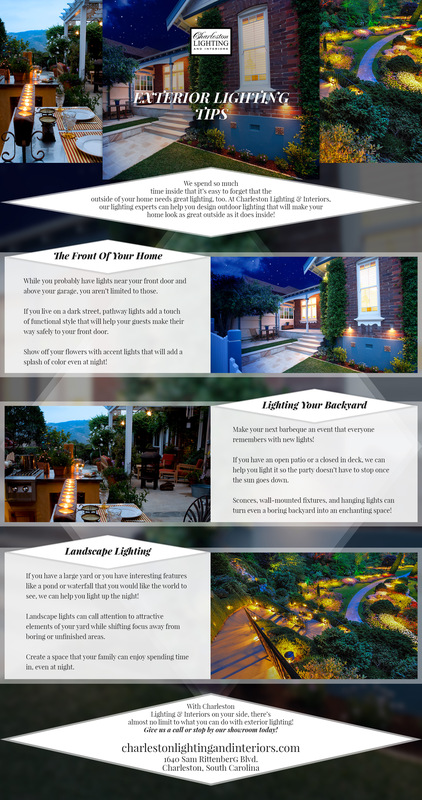 Landscape lighting is the perfect way to show off your front or back yard in a way that can create an enchanting vision that also helps keep your home safer. 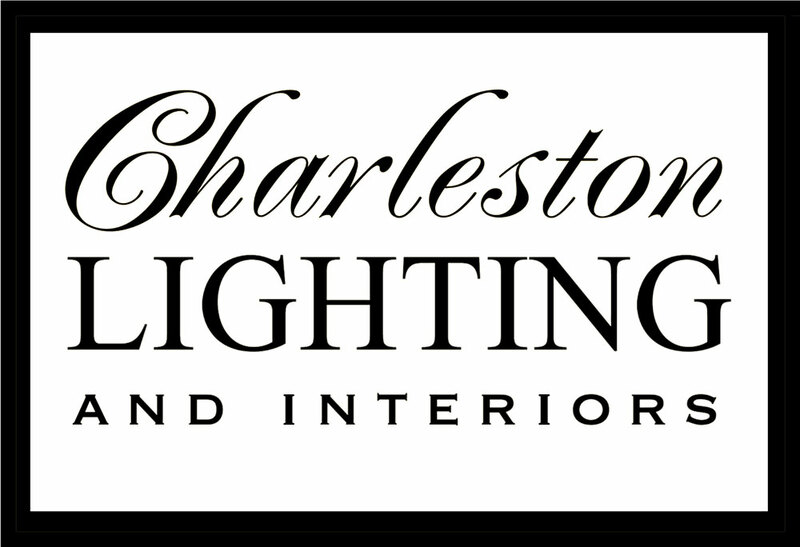 With Charleston Lighting & Interiors on your side, there’s almost no limit to what you can do with exterior lighting! Give us a call or stop by our showroom today! 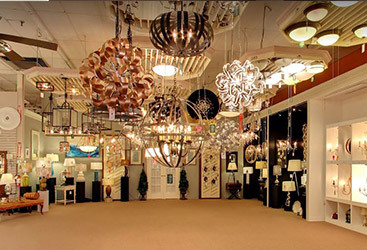 We have long been the best lighting store in Charleston because we take the time to work with each of our customers to help them design lighting that makes every room inside of their house more functional and more comfortable. We take the same approach to exterior lighting, so give us a call today and find out how we can help you!